Adjusting to being back home after a medical mission trip can be a challenging process. Use these tips to talk to your loved ones about their mission experience. DRE Global Outreach wants YOU to be a guest writer for our blog. Share the successes and challenges you faced on your medical mission trip. We would love to hear from you! 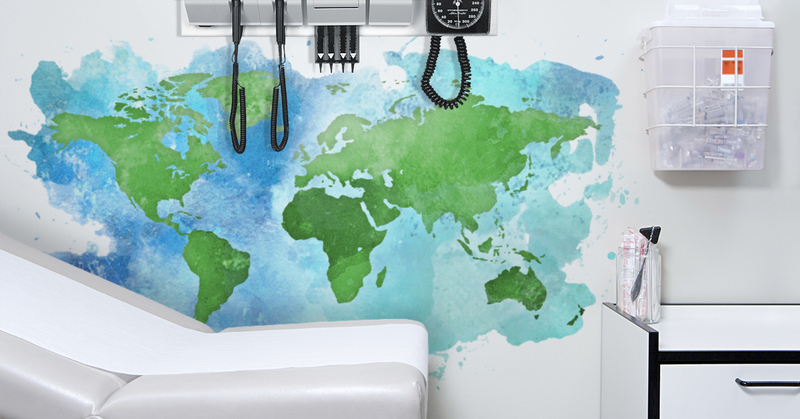 After Your Medical Mission Trip: What to Leave Behind? When you're packing to go home after a medical mission trip, it's common impulse to leave everything behind for those in need. Make a point to honor your temporary destination by considering what items are needed. Your trip is only a few weeks away and you start to ask the inevitable... What am I forgetting? You may start to write down small lists that include things like insect repellent, shot records, mosquito nets, scrubs, shoes for the shower, and so on. What about your medical equipment? Did you make a check list for your equipment? Preparing for a medical mission trip is an exciting process. However, you may also have many questions running through your mind — especially if this is your first mission trip. Use this guide to determine the success of your next medical mission and the long-term sustainability of your equipment in a developing country.